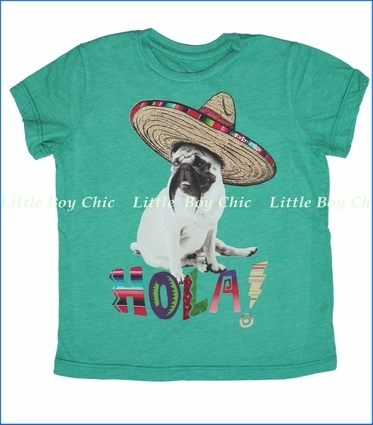 This mustache wearing pug is sporting some awesome South American styling. Polyester is added for improved winkle resistance, heathered look and soft hand feel. Interior neck tape helps hold its shape. Printed neck label so there is no tag to irritate.